To be the leading and most admired Telecom and ICT provider in and for Pakistan. To be the partner of choice for our customers, to develop our people and to deliver value to our shareholders. We Care: We treat everyone with respect, dignity and responsibility. We maintain safe and enabling environment. We care for our communities and society. We safeguard company assets & information. 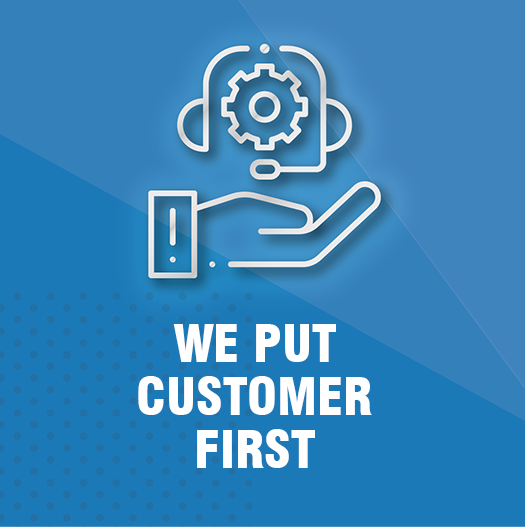 We Put Customers First: We are passionate about serving our customers. Their satisfaction is a key measure of our success. We look at everything through the eyes of the customer. We build trust through our open and trnsparent communications. We create ese of use by making things simple. We anticipate customer needs and resolve proactively. We go out of our way to build customer relation. We take pride in making our customer experience delightful. 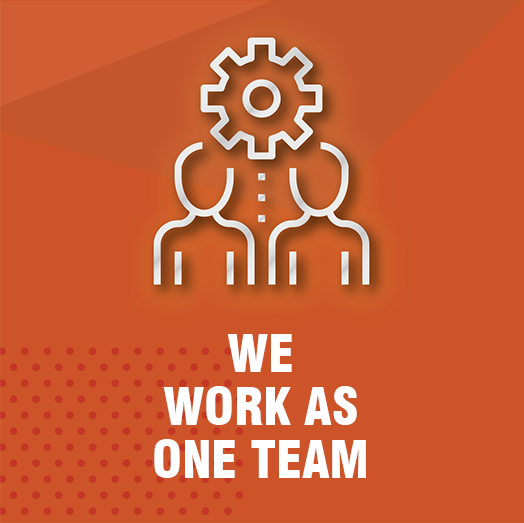 We Work as One Team: We seek and value everyone’s contribution. Together we are strong. We listen and share candid feedback. We recognize contributions, celebrate success and learn from failures. We exhibit patience and tolerance. We go extra mile to support others. 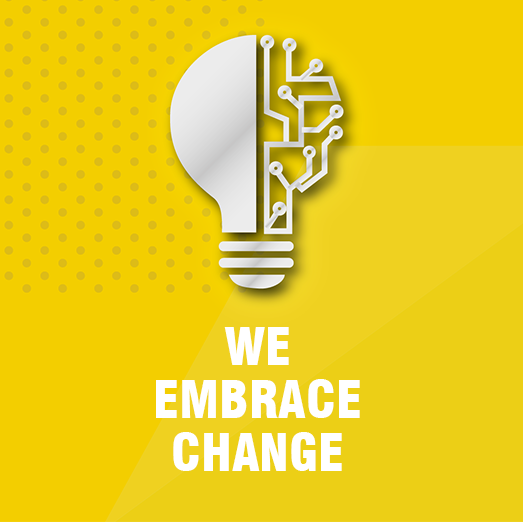 We Embrace Change: We shape our own destiny by being proactive and open to new ideas. We are empowered nd accountable. We are ready to unlearn and relearn. We take risks for meaningful change.